New mechanics and technicians entering the trade must learn a huge body of information that includes the variety of fittings. Before new mechanics can take off and “fly” in the trade, a huge body of knowledge must be mastered. Just one example of the learning curve: Identifying and understanding the many kinds of fasteners and fittings, and how best to use them. 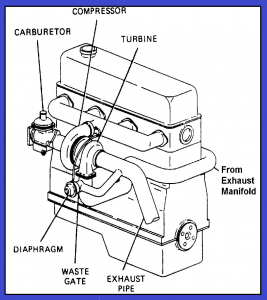 Each mechanic must also learn to identify mechanical parts, systems and tools. Then the best way to use these items must be mastered. Finally, the mechanical trade is all about the SEQUENCE OF INDIVIDUAL TASKS. When we knew what systems did when working properly, we could then learn trouble-shooting. 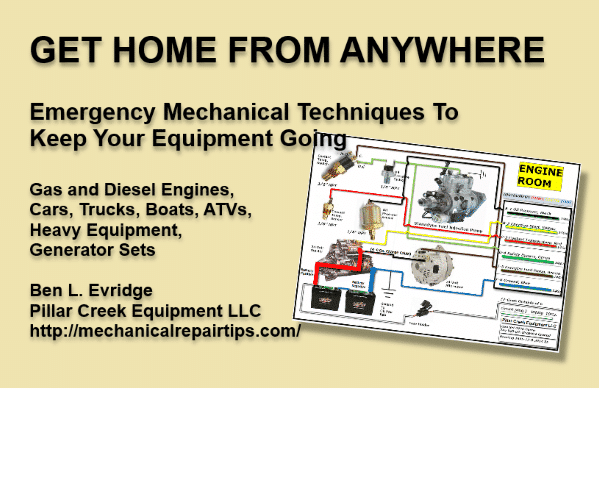 As a mechanic learns what each gadget is and what it does, the repair sequence must be memorized for the most efficient repairs. Identification of components is another important item. A seasoned mechanic will have several hundred repair summaries in memory and not everyone realizes mechanics know this much material. 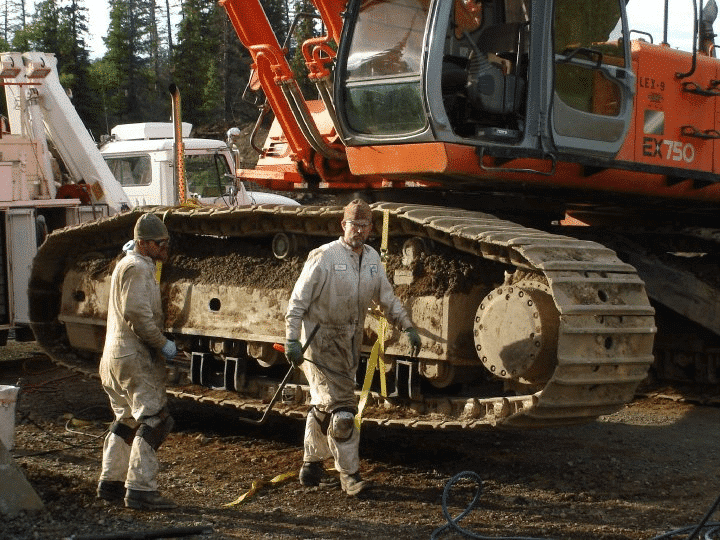 More complex jobs on badly worn or damaged equipment requires performing the tasks associated with many such summaries in their proper sequence. Mentally organizing ones’ work is the difference between a fast, efficient journeyman mechanic and a beginner. As a mechanics’ 40 year career progresses, the heavy lifting, ever-present smoke, heavy metal and chemical exposure, all take their toll. However, by getting better at planning each job, a mechanics’ production will often keep increasing right up until retirement. The Divco Truck required the driver to stand. One of my first jobs as a mechanic was with a dairy that had experienced mechanics, who gladly taught newcomers the tricks of the trade. The senior mechanic at the time happened to be a jokester named Danny. For example, if we were looking for something and asked him where it was, he would chortle, “It’s down in the cellar behind the ax.” Of course the shop had no basement. This job was all the more interesting because the dairy still provided door-to-door deliveries with DIVCO milk trucks. DIVCO stands for Division of Continental. These trucks were equipped to be driven standing up, which helped increase the drivers’ productivity. In fact it is surprising modern day UPS and Fed-Ex haven’t discovered the advantage of standing drivers. DIVCOs are easy to drive once you learn one very important thing: Half-way down on the brake pedal slows the truck in normal driving. Then, when you pull up in front of a home and roll to a complete stop, it takes just a little downward jab on the brake pedal, all of the way down, to firmly locks-up all four wheels to make a delivery. A big part of our work on the trucks was brake repair and adjustments. With a “one-ton” chassis, the trucks were really short, but since they carried such a great amount of weight in glass bottles and their wire crates, they had the braking system of a much larger truck. The brakes were just plain violent if you didn’t know how to use them. One morning we received a call to clean up the mess after an accident with one of the DIVCOs. The driver had stopped in front of a home to make a delivery, and after he reached the front door a young fellow dashed out of nowhere took off with the truck. He accelerated two blocks and then braked hard to make a corner. No doubt this was his first time at the wheel of a DIVCO, and when he stepped hard on the pedal, the brakes came on and stayed on, just like they were supposed to. The truck stopped suddenly, breaking the chains holding a ton of crated glass bottles behind him. They came crashing forward, breaking in the process. It must have injured him terribly. However he got away, so we don’t know how bad it was. I have a feeling though that he walked with a limp after the accident, in a peculiar gate that could be called the “DIVCO shuffle”.